TREICHLERS, PA -- Pennsylvania child-welfare authorities have shut down a day care center where a 3-month-old girl died on her first day. The Department of Human Services confirmed Wednesday it has ordered the closure of Sharon's Day Care in Lehigh Township, Northampton County. The closure order says a staffer at Sharon's put the baby down for a nap on April 1 and left her unsupervised for 25 minutes. 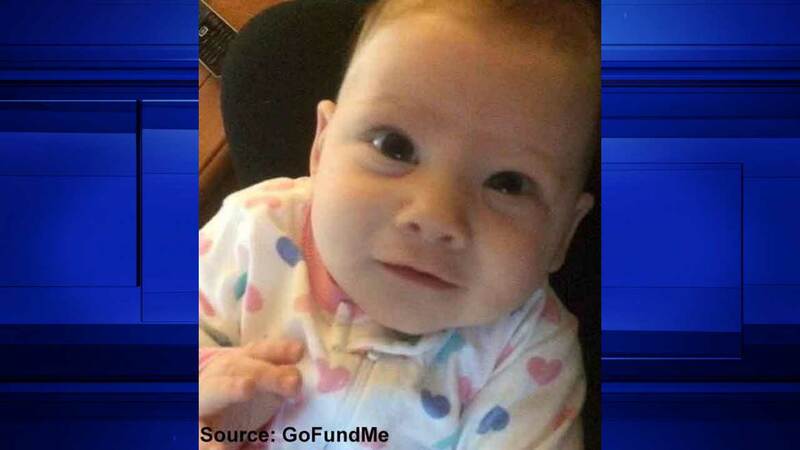 McKenna Rose Felmly was later found unresponsive. She was pronounced dead at a hospital. An autopsy failed to determine how McKenna died, but the coroner says her death does not appear to be suspicious. Test results are pending. A fundraising page set up by the infant's family says she died on her mother's first day back to work. Sharon's did not immediately return a phone message left by The Associated Press.